Defence Minister Nirmala Sitharaman, on January 17, took her maiden flight on the Indian Air Force (IAF) frontline multi-role fighter Su-30 MKI, from the Jodhpur air base. After taking charge of the ministry, Sitharaman has been visiting military bases and taking stock of the preparedness of the three services. "In her 45 minutes of sortie, she was demonstrated some of the unique characteristics and strengths of this mighty twin engine Air Superiority Fighter (ASF). She is the first woman Defence Minister of India to fly a sortie in an IAF Su-30 MKI fighter aircraft," Ministry said in a statement. "After her sortie on the multirole ASF, she addressed and interacted with the Air Warriors of Air Force Station, Jodhpur and congratulated them on their professionalism, high state of morale and motivation," it added. Last week, the Minister presided over Navy's display of its might on January 8 and 9. More than ten warships including the aircraft carrier INS Vikramaditya, three submarines and various naval aircraft participated in the operational manoeuvres conducted off the western coast of India. 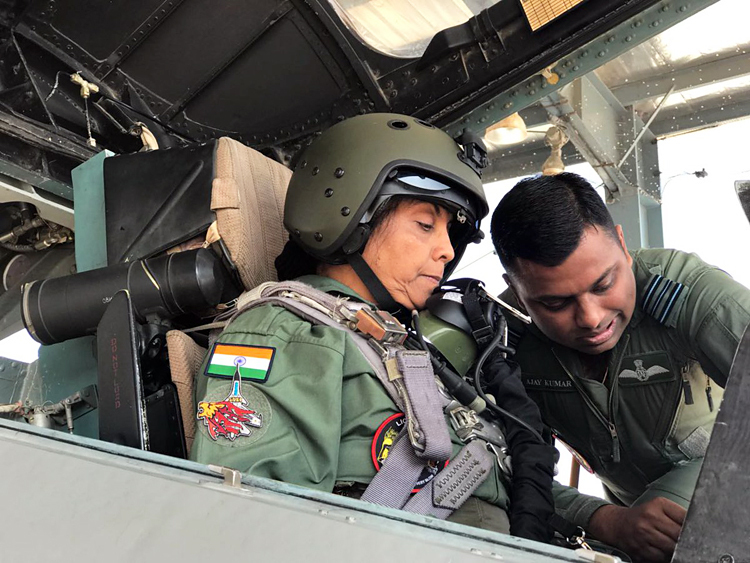 Before embarking on the sortie, she was given a pre flight briefing and an overview of the role of the frontline IAF Base and update on its operational preparedness. Earlier during the day, on her arrival at the Air Force Station, Jodhpur, she was received by Air Marshal R K Dhir, Air Officer Commanding-in- Chief, South Western Air Command and Air Cmde N Tiwari Commander of the Air Station. Owing to its versatile capabilities, Su-30 MKI forms an integral and the most potent component of our nation's Air Power. Recently, 'BrahMos' Supersonic Air Launched Cruise Missile and 'Astra' Beyond Visual Range Air-to-Air Missile, was integrated and successfully fired from this platform. With these advancements, the reach with air-to-air refueling and standoff performance. Nirmala Sitharaman is the second woman leader in the country to fly in a Su-30 combat aircraft of the IAF, the first being Pratibha Patil in 2009 when she was the President and Supreme Commander. 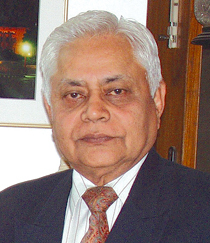 VIPs do not actually fly the aircraft but merely take a ride in it. This exercise is symbolic and is meant to convey to the rank and file that as a senior functionary in the government responsible for the armed forces, they have a hands on approach. Also, such an exercise is expected to elevate the morale of servicemen. 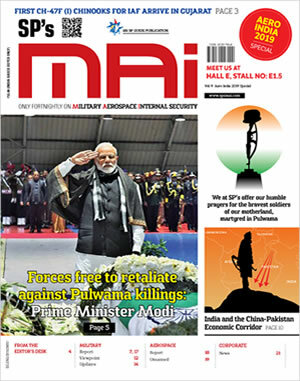 This exercise should be looked upon as a positive gesture on the part of the leadership and an effort to connect with the rank and file of the IAF. 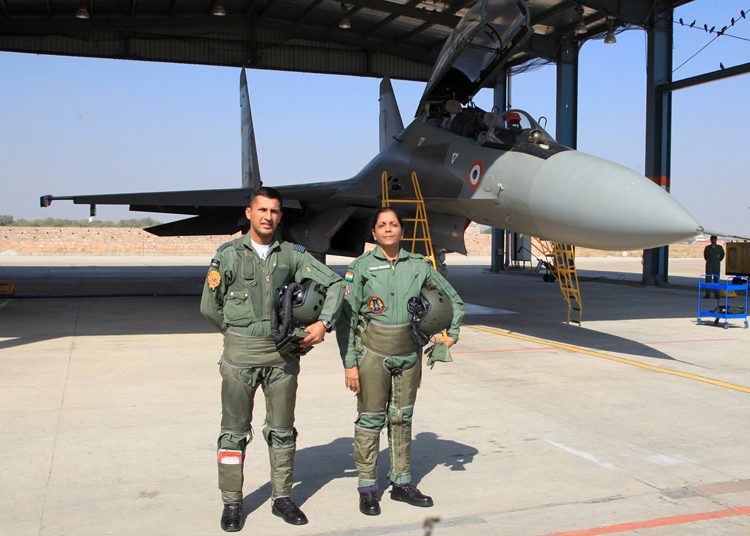 The Union Minister for Defence, Nirmala Sitharaman in front of Sukhoi 30MKI for a sortie, at Air Force Station, Jodhpur, in Rajasthan on January 17, 2018. 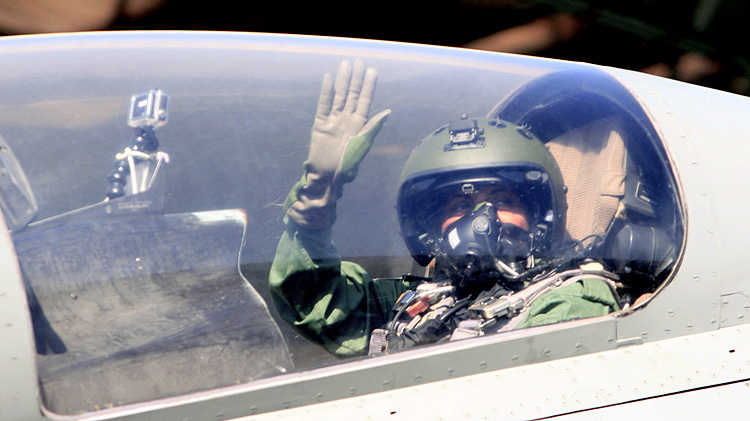 The Union Minister for Defence, Nirmala Sitharaman onboard Sukhoi 30MKI, during a sortie, at Air Force Station, Jodhpur, in Rajasthan on January 17, 2018.